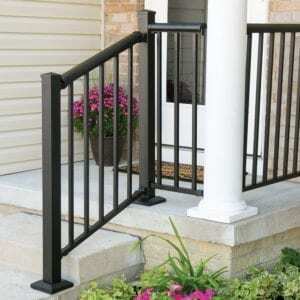 Freedom aluminum railing is available in multiple colors, sizes and styles. 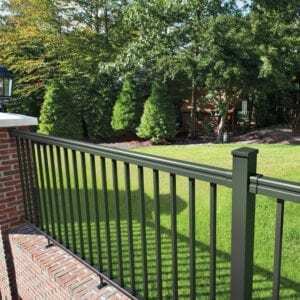 Freedom has a railing system to fit your needs. 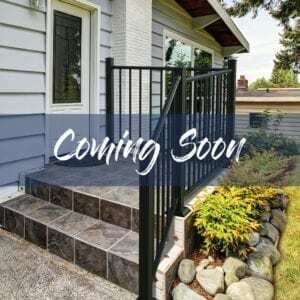 Durable, low-maintenance and attractive, Freedom aluminum railing also features patented Snap&Stay technology. 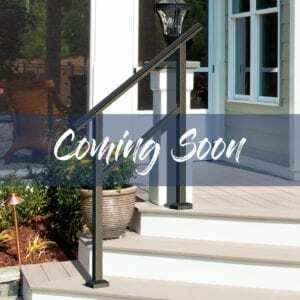 Snap&Stay secures balusters into rails with no visible hardware for a clean and smooth finished look. 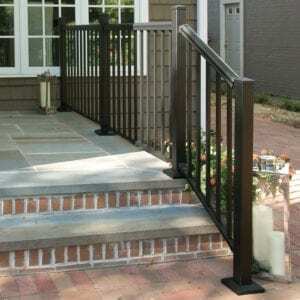 Explore the options below and find a railing system to fit your needs.